Let’s talk more about the hardware, though. The Core i7-5500U CPU paired with GeForce 930M are a great combination for everyday usage, multimedia experience and light gaming. Basically, as we said earlier, it’s a well-balanced mid-ranger. Nevertheless, we would like to address our concerns about the heat management as the CPU reached dangerously high temperatures, but we like to believe that this occurred due to the use of an engineering sample for the writing of this review. And last, but not least, the battery life. It could have been improved if the battery capacity was bigger because the hardware inside isn’t so demanding. Positive: Nice design with a sleek, lightweight chassis; great keyboard and touchpad; quality FHD IPS display; better hardware than most competitors. Negative: Impractical placement of the ports; mediocre battery life; hot under load. 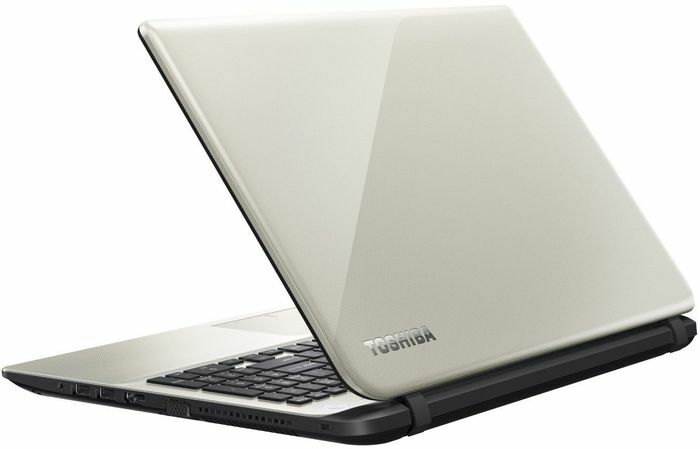 Model: The Toshiba Satellite L50-C-15C is a perfect mid-range laptop for users looking for capability with a moderate cost. To some, its design might feel old-school with the glossy satin gold finish and a hairline pattern all over. The chassis is mostly solid, but feels a little plastic. It is definitely is weight friendly at 2.2 kg. There is a simple looking glossy lid and a full-sized chiclet-style keyboard with black keys contrasting to its lighter colored surrounding. The Toshiba Satellite L50-C-15C does not come with a pre-installed OS, which can potentially save on cost if the user decides to use a free OS platform. 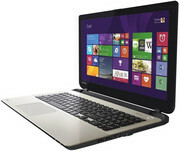 The 15.6 inch Toshiba TruBrite Full HD TFT panel delivers good brightness and contrast. There is an Intel Core i7-5500U processor on-board, which can be coupled with up to 16 GB of RAM. Graphics is driven by an Nvidia GeForce 930M with 2 GB dedicated VRAM. Storage on the laptop is a 1 TB HDD and there is a DVD Super Multi drive. Other features consist of a USB 2.0 port, two USB 3.0 ports, a HDMI-out and an HD webcam. 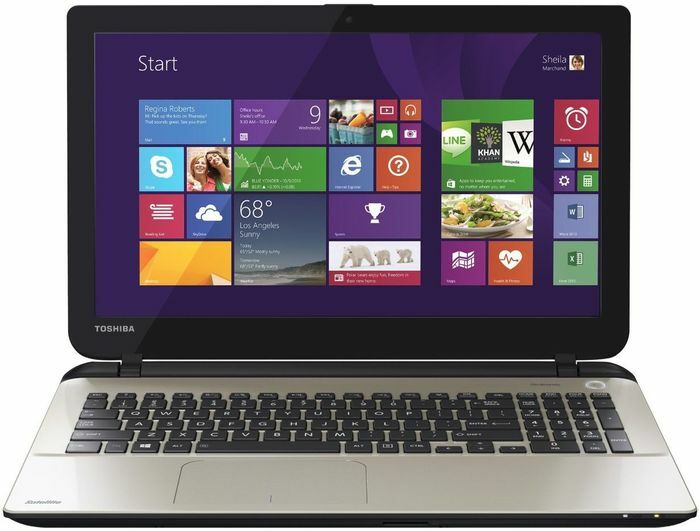 The Toshiba Satellite L50-C-15C sports a 4-cell Lithium-Ion battery enabling up to 7 hours of usage.